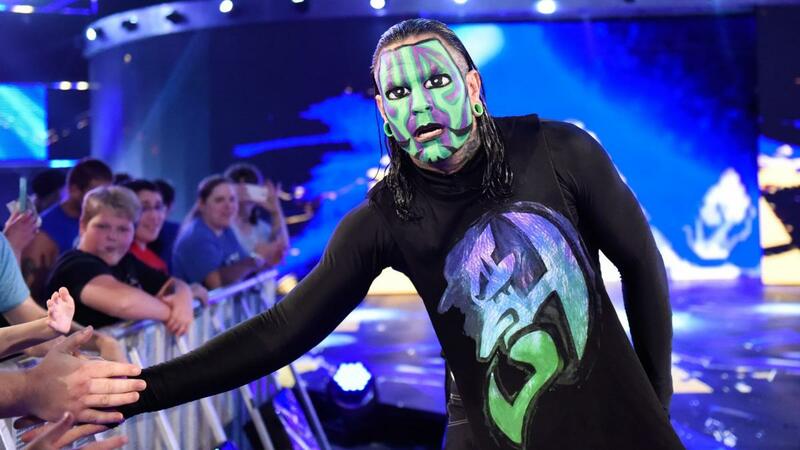 When recently asked which other WWE Superstars are on Jeff Hardy’s opponent wish list, Hardy had an interesting answer. When asked about the upcoming Hell in a Cell event where he will be facing Randy Orton inside of the Cell for the first time, Hardy was very open about his excitement. “I mean, it’s just days away, and I’ve been talking about it for the last eight years. The one thing I’ve never done in the WWE is (participate in) the Hell In A Cell match, and here we are. I’m in the Hell In A Cell with Randy Orton, and so I’ve been asking for it all this time, and now I have to see what I can do inside there. It’s going to be very memorable; I’ll do something that people won’t forget. That’s one to knock off my list as far as things that I want to do. … You can expect the unexpected. I think my thoughts are too big for my size sometimes. I got a lot of good ideas as far as what I can do inside that structure. And this Sunday, we are going to find out if what I’m thinking is possible or not. It’s going to be a very memorable Jeff Hardy match.